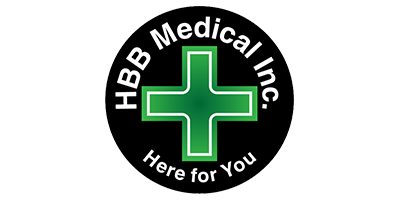 If do not have a prescription for medical cannabis, contact HBB Medical. They can offer advice on how to speak to your doctor or schedule an appointment with one of their own medical practitioners. HMM Medical can schedule you an appointment with a physician either on-site or via Skype. Once you have obtained your membership, you can begin shopping for mail order marijuana online. To protect your privacy, HBB Medical ships mail order marijuana in discreet packaging. The medical marijuana delivery service will bring your order directly to your door.